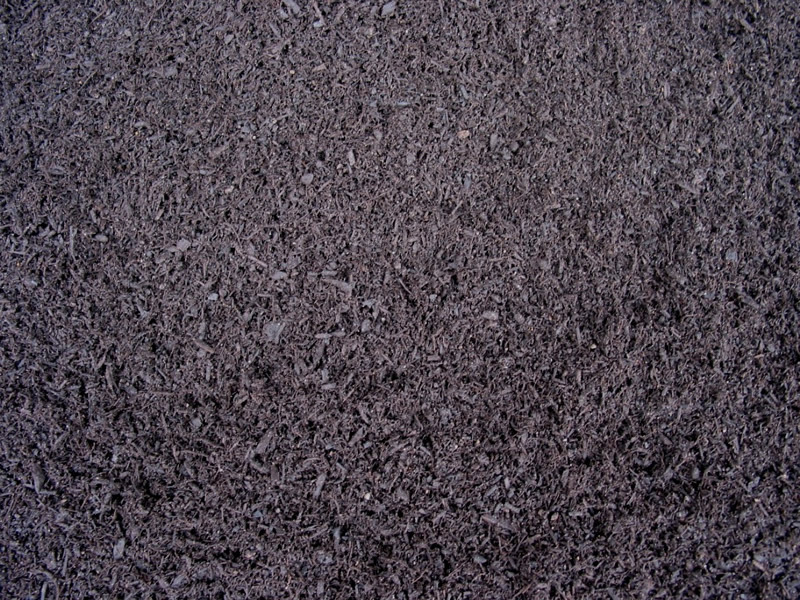 This material is a blend of very deep screened loamy sand and Professional Compost. It offers consistent color and texture, as opposed to excavated sandy loam, which has proven to be inconsistent and problematic with weeds. Commonly used to level low spots in lawns, and to prepare a nutrient fortified soil base for sod installation. Specially manufactured to minimize settling. Simply spread to fill in low areas. When installing sod, we recommend that you use a 2- to 4-inch base to receive the new grass, and then tamp it down to eliminate harmful air pockets beneath the newly laid sod. 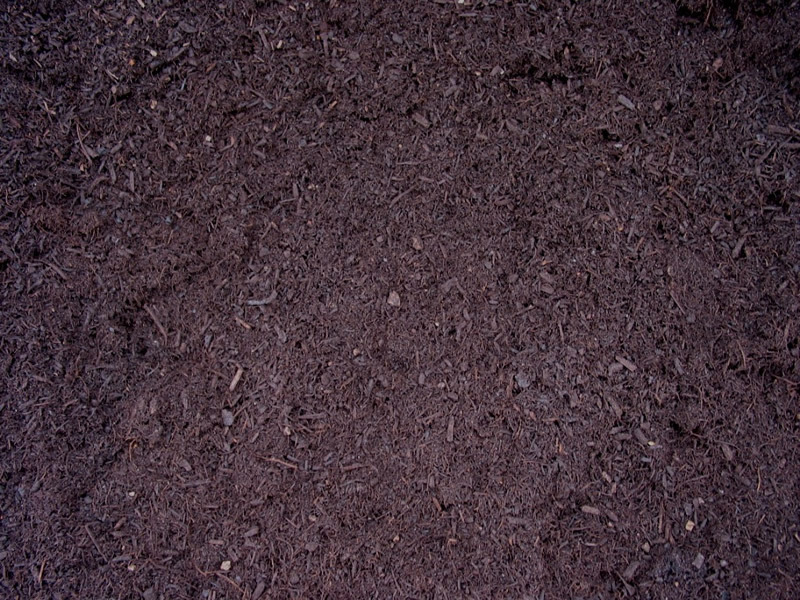 This blend of rich pH balanced compost and clean deep sand and soil provides the perfect growing environment to help establish newly seeded lawns. The mix was designed for minimal settling. Use this premium soil mix when applying grass seed or when planting items that prefer a balanced pH. Grass seeds are more sensitive to pH than is sod. Spread this soil mix 2 to 4 inches deep, then apply seed. The deeper the soil the better for establishing a healthy grass root system. Lightly rake the seed into the soil mixture so that the seed is covered by 1/4 inch of soil. Optionally, top dress new lawn with pH Balanced Compost, to help hold seed in place. 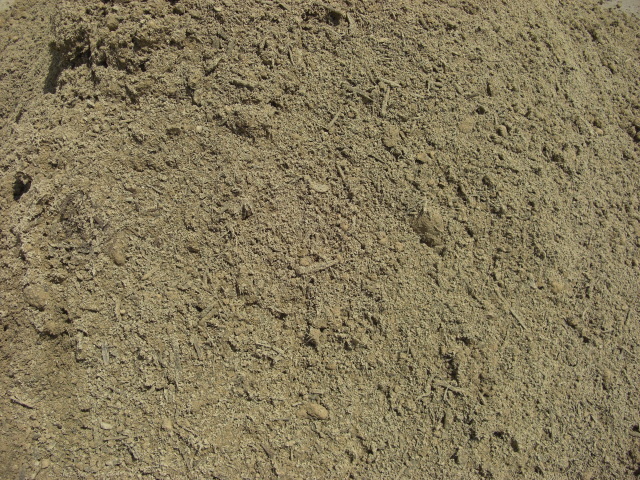 This rich vegetative top dressing has been processed through a 1/2-inch screen and will settle nicely into your grass. The fine powdery compost particles will deliver a nice nitrogen/nutrient punch. Apply the finely processed organic top dressing to lawn in order to promote a healthy green color and to stimulate growth. Alternatively, till into existing beds or spread on the surface of a planting area. Spread 1/4 to 1/2 inch of top dressing across lawn area with broadcast or fertilizer drop spreader. Water after application to help work the particles between the blades. This rich top dressing has been processed through a 1/2-inch screen and will settle nicely into your grass. The fine particles resemble black dirt but will deliver a sustained nitrogen/nutrient punch. 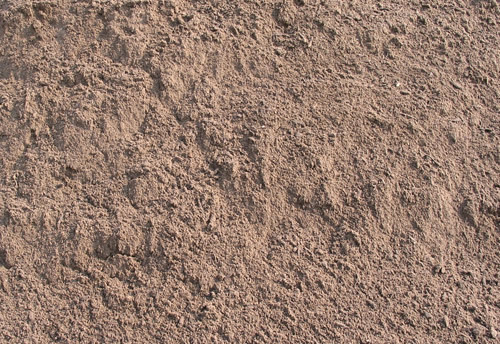 This material is a blend of very deep screened loamy sand and EcoSoil Compost. 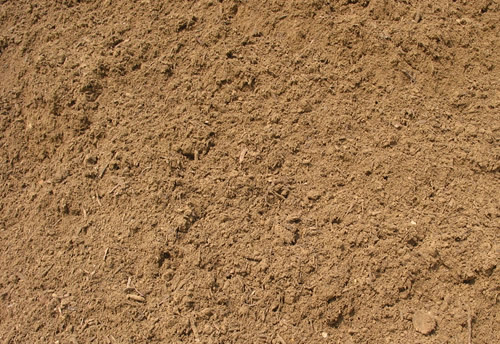 It offers consistent color and texture, as opposed to excavated sandy loam which is notoriously weed prone. Commonly used to level low spots in lawns, and to prepare for sod installation. Specially manufactured to minimize settling. This rich pH balancing top dressing has been processed through fine screens so that it will settle nicely into your grass. Use when a material with a lower pH is desired. This premium blend of pH Balanced Compost™ and washed screened sand creates a premium soil mix suitable for golf green turf and other pristine surfaces where drainage is of a major concern. Use when quick drainage and high percolation rates are a driving factor. Typically, this material rests on top of a gravel base that feeds into French drains or similar water removal infrastructure. Spread up to 6 inches deep, then lay sod or plant seeds for grass that requires fast drainage. 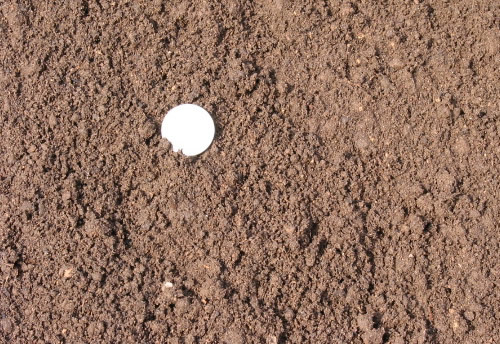 If planting seed, lightly rake the seed into the soil until it is covered by 1/4 inch of soil. 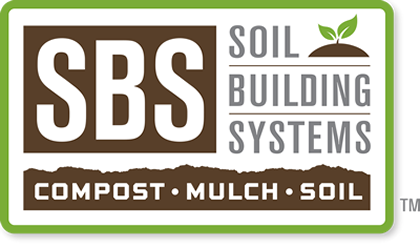 This lighter weight soil blend is commonly used for on-structure grass installations, where drainage and weight related issues are a major concern. Use when weight and high percolation rates are a driving factor. Typically, this material is used on roof tops where drains or similar water removal infrastructure exists. 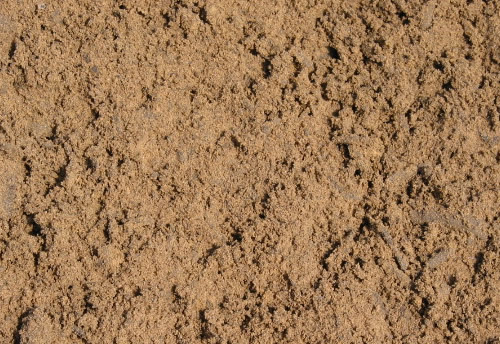 This material is a blend of very deep loamy sand and Professional Compost. It offers a great alternative to to excavated sandy loam, which has proven to be inconsistent and problematic with weeds.